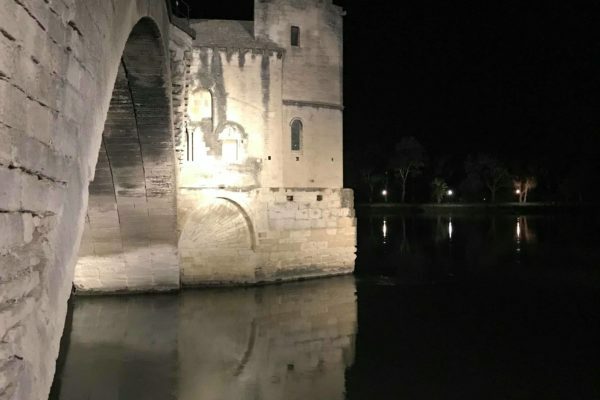 We invite you to discover Avignon, city of the Middle Age, capital of Christianity in the 14th century in an original way. 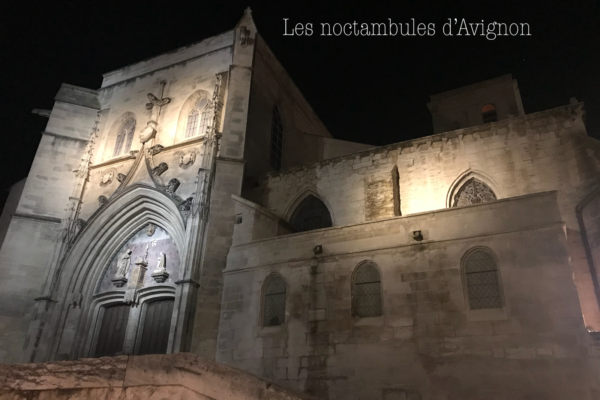 The night owls of Avignon is a journey in the history of the city at night. 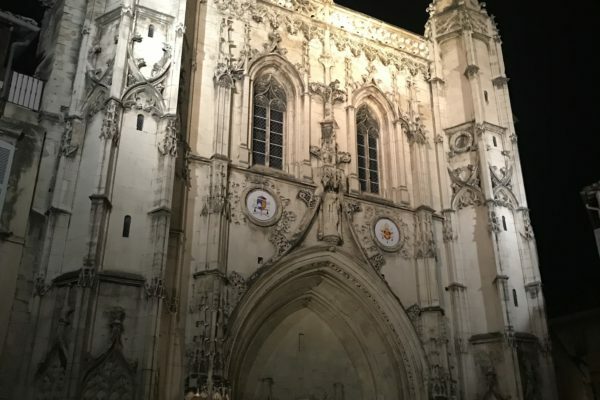 Be enchanted by the lights that illuminate the most emblematic buildings in the city. 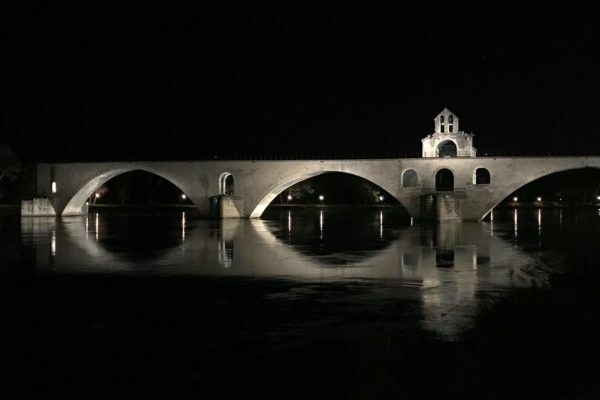 “Vincent gave us a taste of his nighttime tour, sharing fascinating stories about buildings that we passed. 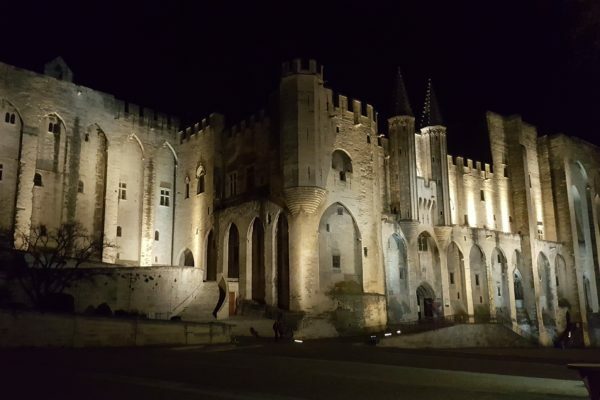 His knowledge of the history and culture of Avignon was amazing. We ended in an artisanal beer bar with a great selection. End to a great day. 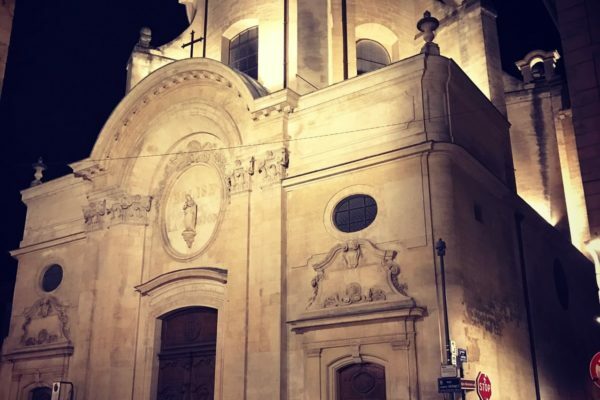 “J'ai redécouvert la ville avec des petites rues que je ne connaissais pas, des détails sur des monuments que je n'avais jamais vu. Vincent a une connaissance approfondie de la ville et de son histoire. De plus, il sait animé les tours avec des anecdotes intéressantes et des blagues autour de l'histoire. “Excellente initiative ! Merci à Vincent pour nous transmettre sa passion et ses connaissances ... le tout dans un style décontracté mais professionnel.